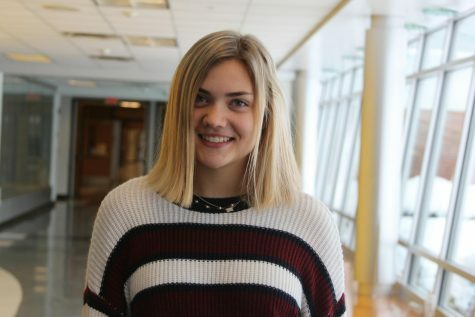 Erika Kolseth is a sophomore staff writer for “The Tiger Print.” She sings in choir at Blue Valley and she loves writing and listening to music. Erika has also seen “The Office” 17 times all the way through and can recite every word. She also enjoys playing piano, guitar, bass, ukulele and the drums. Erika hopes to know what she wants to do when she’s older.